In today’s frantic printing market, rush orders are an everyday occurrence. Priority Papers provides the quick turnaround necessary when time is short and press dates are near. Through our vast network of resources, Priority Papers is committed to helping all of our customers grow their businesses by meeting critical deadlines. 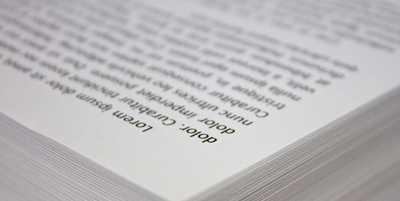 Our central focus at Priority Papers is the distribution of paper grades that are considered “priorities” by our numerous mill suppliers. These “priority papers” fall into categories such as mill trims, mill overruns, customer cancellations, and start–up tonnage. Additionally, Priority Papers provides the service of custom manufacturing product to meet unique specifications required by the customer. 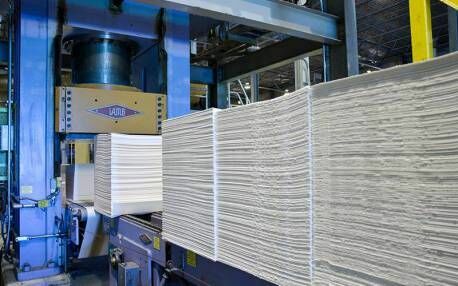 At Priority Papers we have developed and implemented a database management system that effectively marries mill suppliers’ product availability with the end–user’s paper specifications. A detailed needs analysis is conducted with each client and uploaded to our databases in a continuous effort to efficiently organize and streamline the entire paper procurement process.